It may seem silly to provide reasons to visit the Dominican Republic. With its balmy weather and pristine beaches, it takes little more than a photo to convince travelers to go there. Like so much of the Caribbean, the Dominican Republic can often seem interchangeable with other island destinations. The same resorts, same buffets, same beaches will greet the traveler who doesn’t venture beyond the all-inclusive pools. It would be a mistake to think that the Dominican Republic is just another beach getaway. With its rich heritage, array of adventure travel and scenic views; here’s why you should bump the DR to the top of your travel list. 1. Well, of course the beaches! Let’s get the most obvious reason to visit the Dominican Republic out of the way. Sure, the DR isn’t just a beach getaway but it is home to some spectacular beaches. Sugar-like sand, turquoise water, swaying palm trees; the DR has everything one would hope to find when flying to the Caribbean. 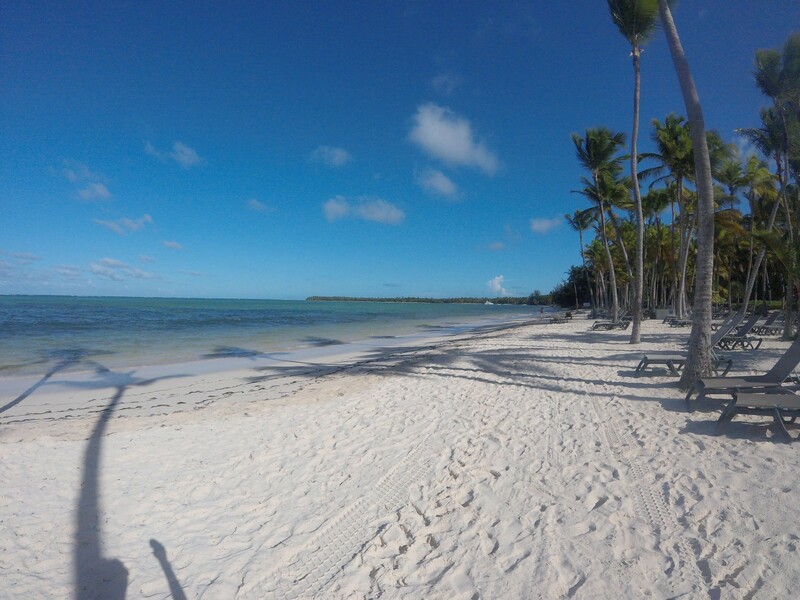 As is the case with most islands in the Caribbean, resort chains have bought up prime real estate on some of the best beaches on the island; but there are picturesque public beaches that don’t need a wrist band for entry. The Dominican Republic attracts more than 4 million visitors a year, making it the most visited island in the Caribbean! One reason for the influx of tourism are the countless adventures to be had on the island. From monkey feeding to jumping off waterfalls, the Dominican Republic offers ample options for adventure travelers. 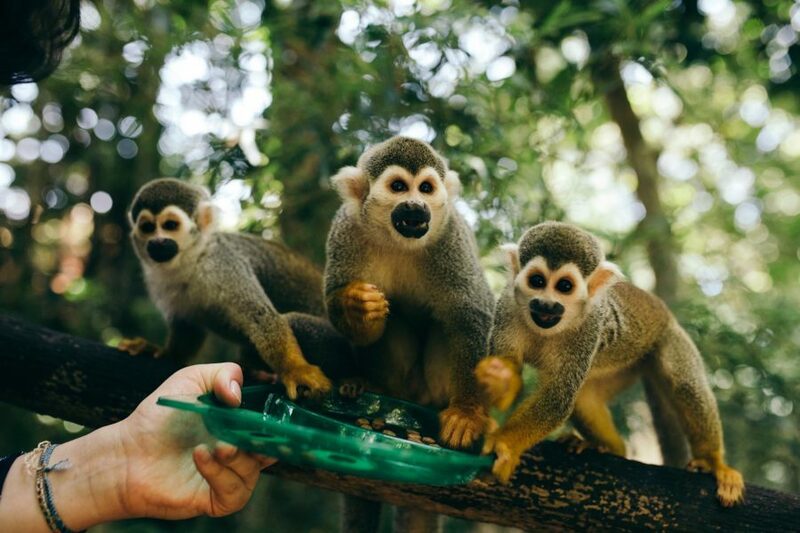 I recommend a visit to Monkey Jungle for playtime with some friendly squirrel monkeys; as well as a waterfall tour with Iguana Mama. For the top 5 adventures to have in the Dominican Republic, check out this post. 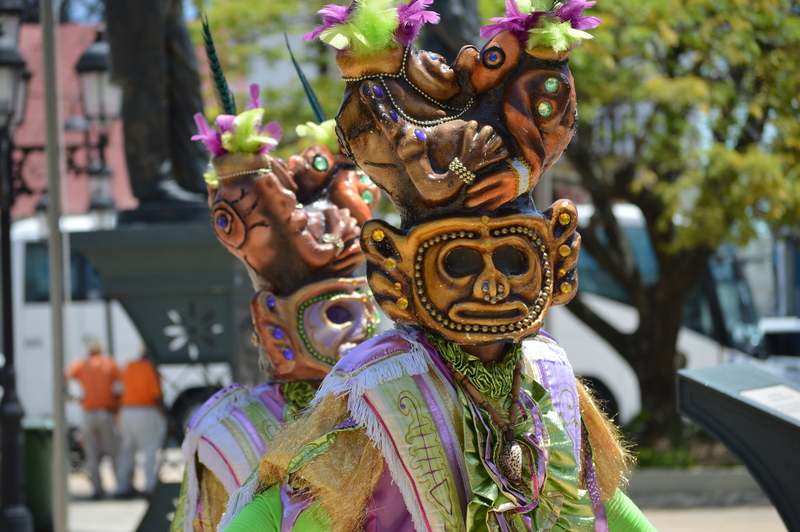 Downtown Puerto Plata is like an ongoing fiesta. The colors! The dancing! The costumes! As soon as I stepped out of the car it felt as though I had been caught up in a parade. The Dominican culture is a mix of European colonists, African slaves and the Taino natives’ cultures. These three distinct elements are visible in Dominican cuisine, religion, family structure and even music; making for a colorful and vibrant cultural scene. Most people flock to the Caribbean for relaxation; for that coveted serenity that comes when you’re on a tropical beach drinking a coconut cocktail. 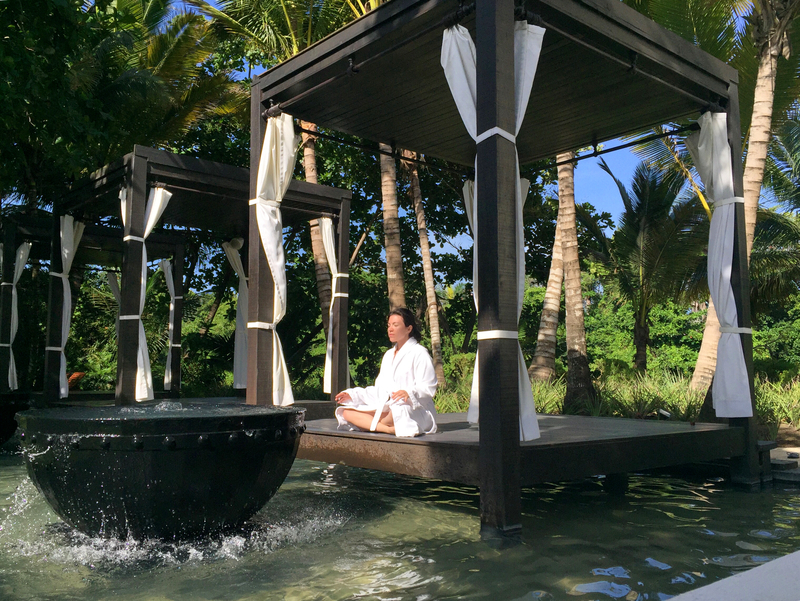 Barring a visit to Bali, the Dominican Republic is the perfect destination this side of the planet to channel your inner meditation guru. Home to “quiet resorts,” which as the name suggests specialize in peace and quiet, this is one island you can completely unwind. 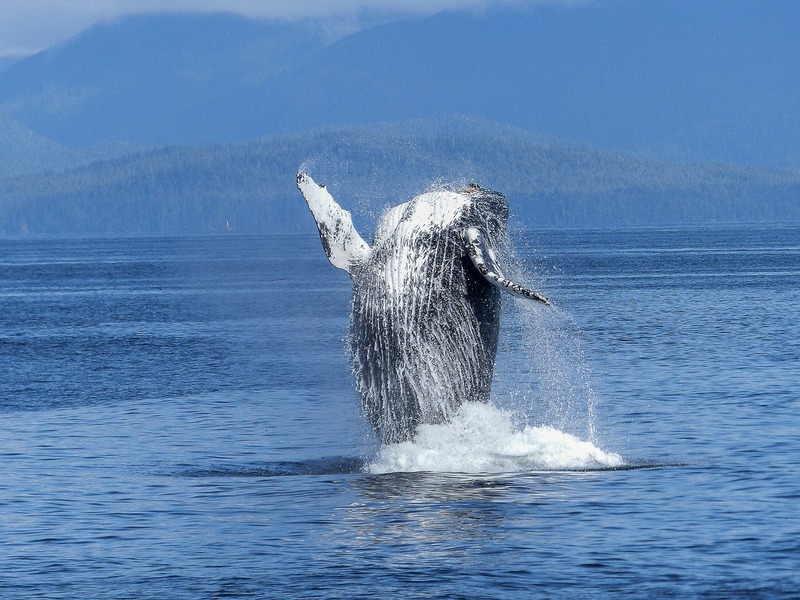 Each year, thousands of humpback whales migrate to the Dominican Republic to mate around the Península de Samaná. Tourists come from all around to watch these magnificent animals frolic in the waves during the winter months. For those whale lovers (like yours truly) that long to see the whales for more than an hour boat excursion, there are live-aboard excursions in the Silver Bank north of Puerto Plata that offer the opportunity to snorkel alongside the whales. 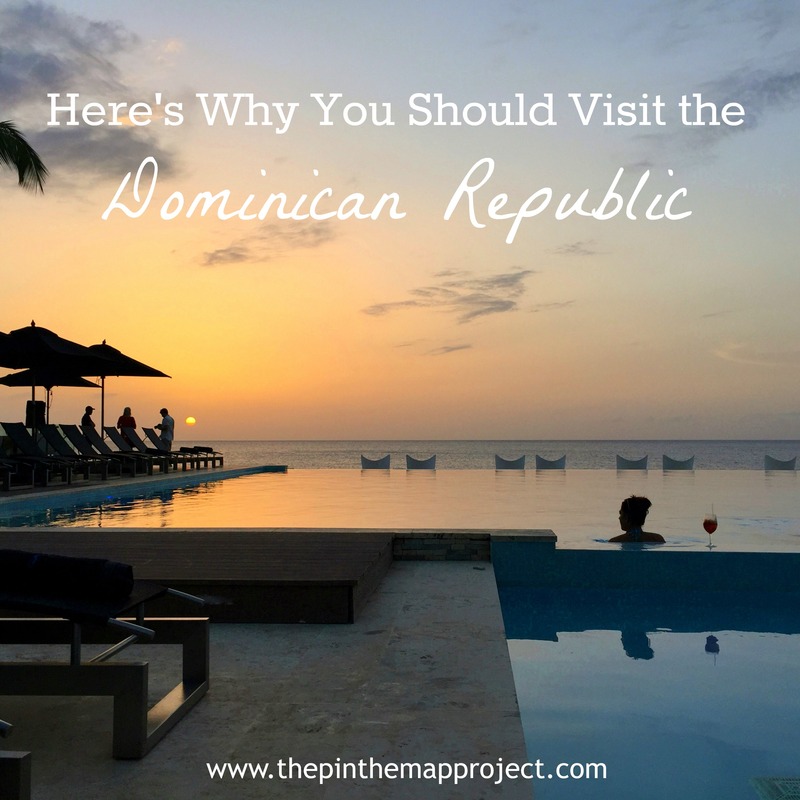 Have you been to the Dominican Republic? Share your favorite stories, experiences and DR travel memories below! 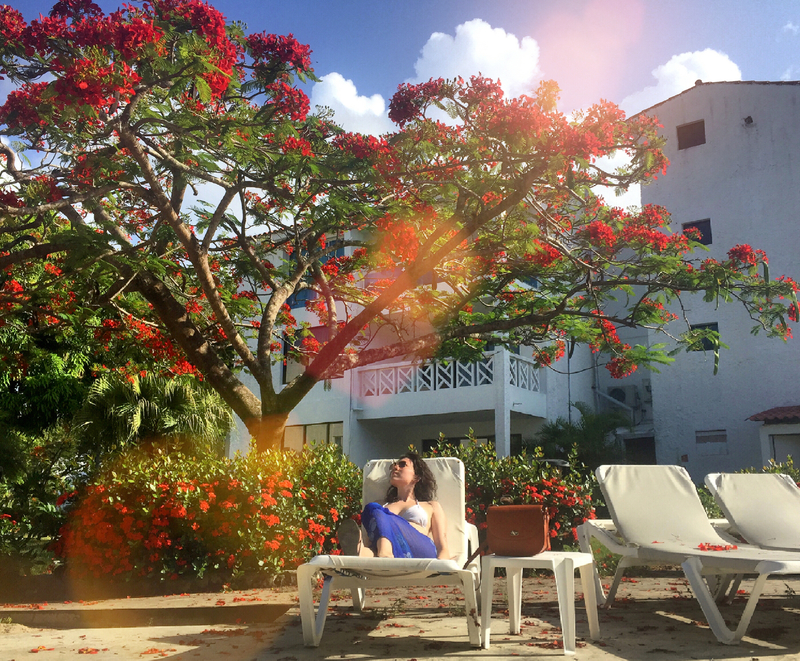 Disclaimer: I was invited by the Dominican Republic tourism board for a press trip. As always, all opinions expressed here are my own. The DR has crept up on my list of places to see. Bali is just so far away, but yet these pictures kinda remind me of it a bit. Oh, this looks amazing 🙂 I wouldn’t mind relaxing in those bungalows surrounded by the forest – need to make it back to the Carribbean one day!